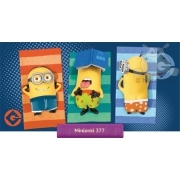 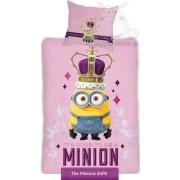 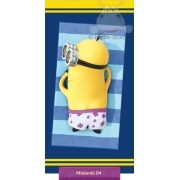 Minions – kids bedding and home textile accessories from collection with not very bright but very nice creatures known from the animations Minions and “Despicable Me” series telling the story of Minions from the dawn of time and present. 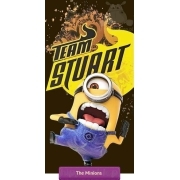 The yellow, amusing figures of Minions wearing glasses, dressed in funny navy blue dungarees together with the character of the villain Felonious Gru provide great fun. 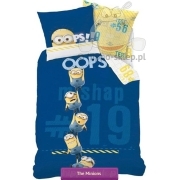 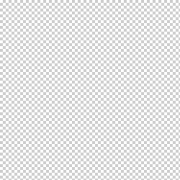 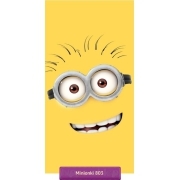 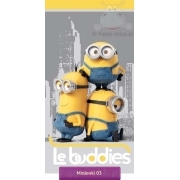 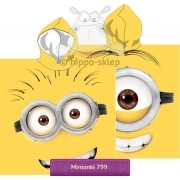 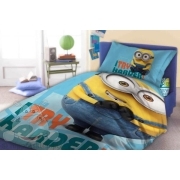 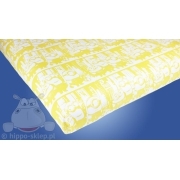 On this store you will find bedding with Minions single and twin size 140x200 @160×200@ cm and also 135x200 and 150x200 cm (called Ikea Euro size) as well as flat and fitted sheets, towels with Minions, blankets, bath poncho, pillowcases and bedspreads. 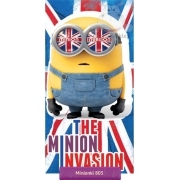 All this with Minions, cheerful and clumsy little creature. 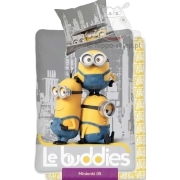 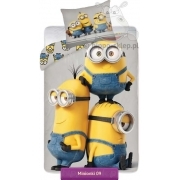 Home textiles in our “Minions store” is a great idea for a gift for every small lover of movies about their adventures. 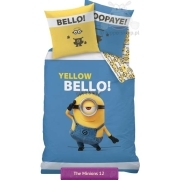 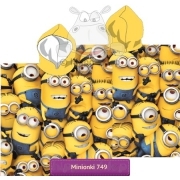 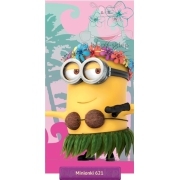 Home textiles with Minions are irreplaceable in furnishing a Minions theme child’s room.